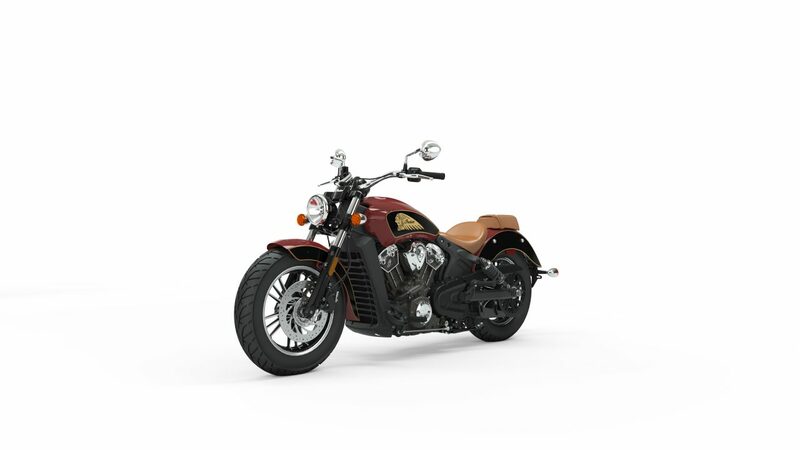 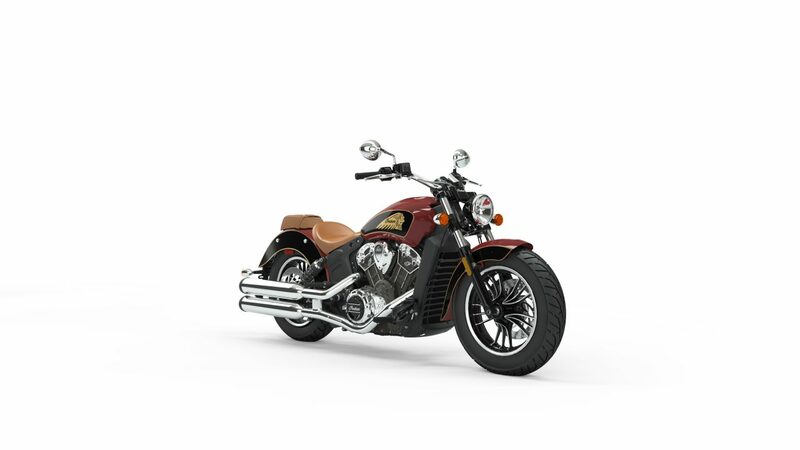 The iconic Indian Scout features a 1133 cc, liquid-cooled V-twin that puts out 94-horsepower. 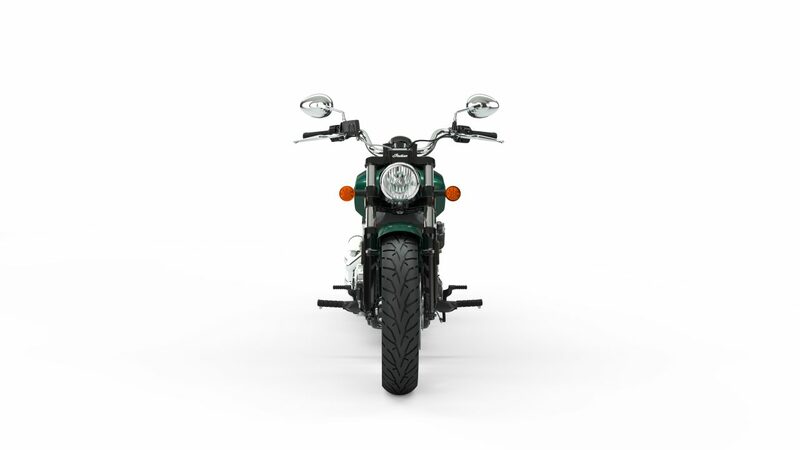 It rides into 2019 with more technology in the form of a USB charging port located near the speedometer, a convenient and easy access feature that allows owners to charge a personal device while riding. 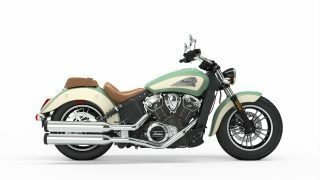 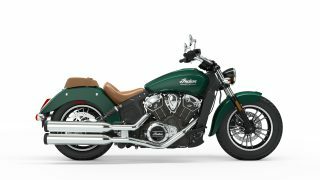 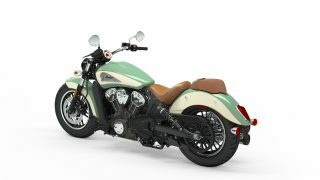 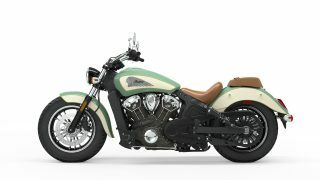 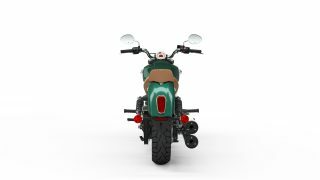 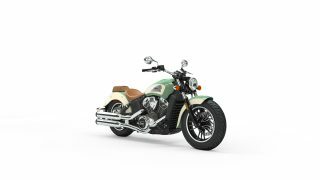 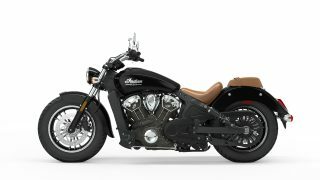 The Scout receives two new colours including Deep Water Metallic and Indian Motorcycle Red over Thunder Black. 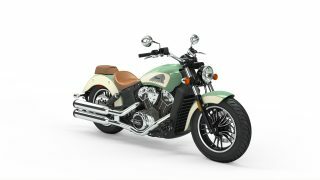 Scout will continue to be offered in Thunder Black, Metallic Jade, and Willow Green over Ivory Cream. 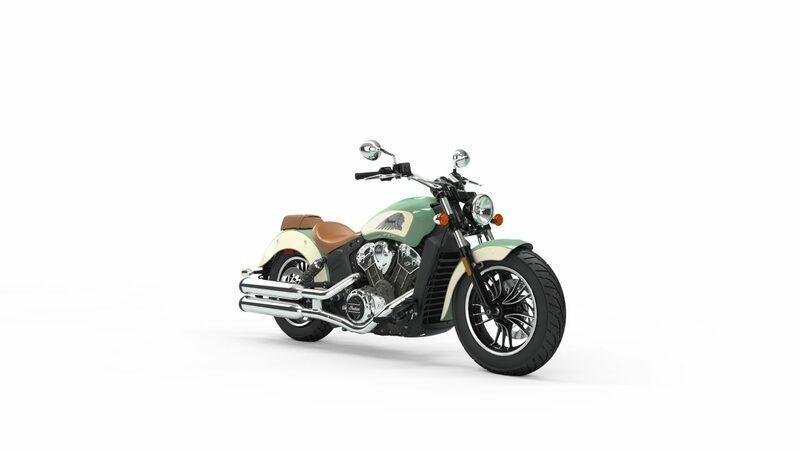 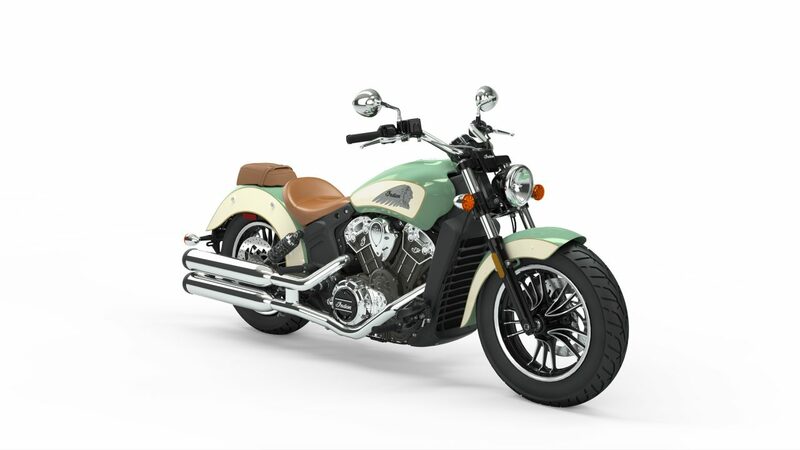 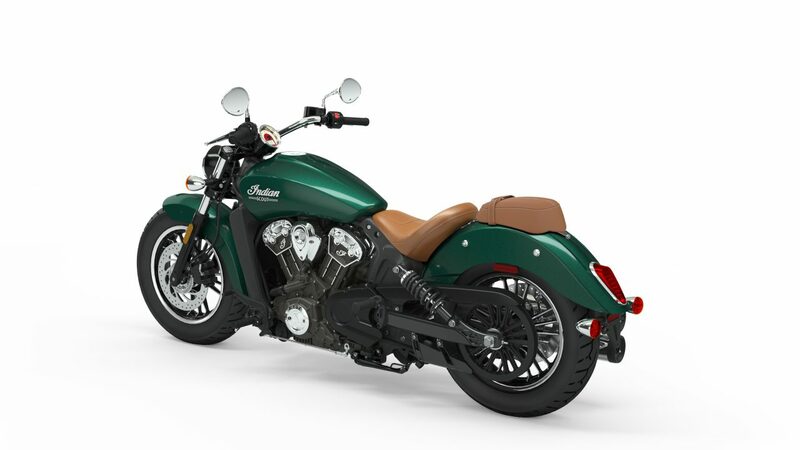 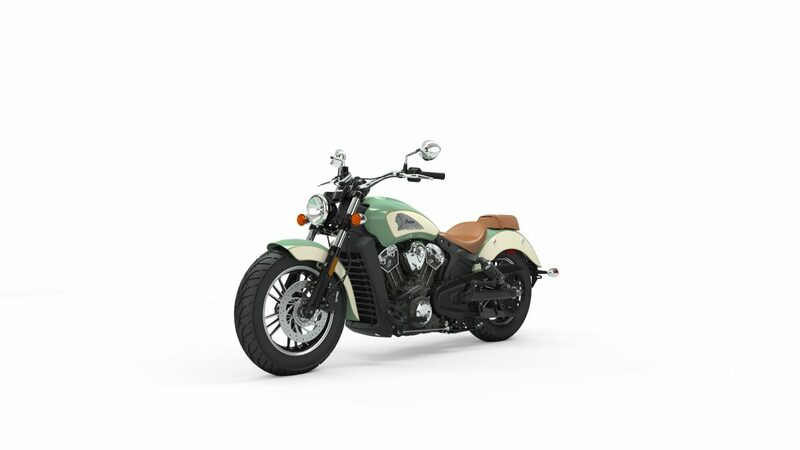 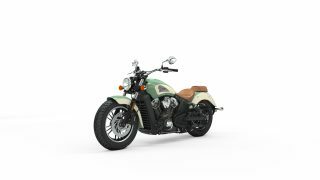 For pricing of the 2019 Indian Scout please ask your country marketing specialist.